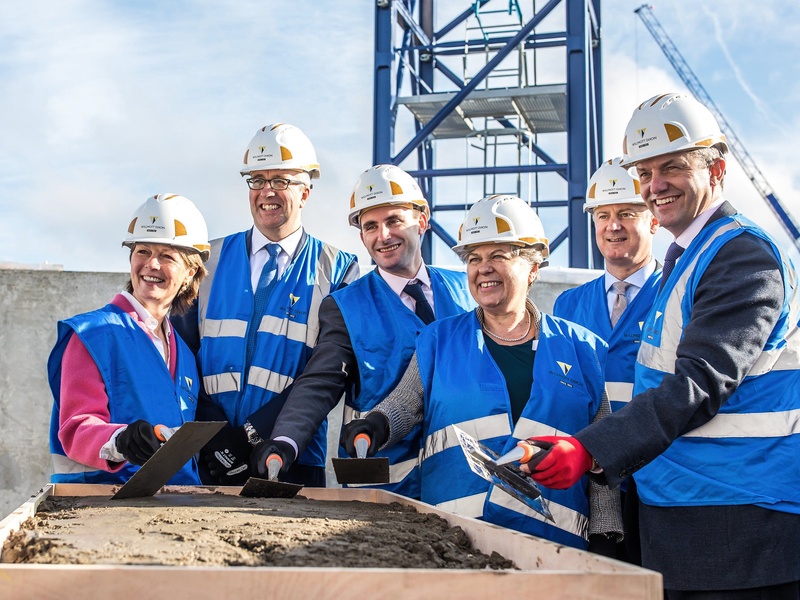 The contracting, residential development and property support business, Willmott Dixon, has become the latest big-name business to take residence in Chelmsford. 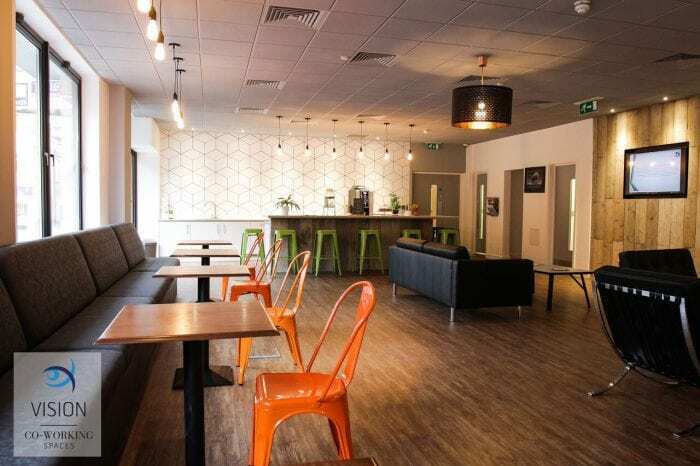 It is one of the biggest construction companies in the UK and has just established a base in the Vision co-working space at Saxon House. The company is responsible for building Essex’s first Medical School, at Anglia Ruskin University in Chelmsford and Harlow College’s Advanced Manufacturing and Engineering Centre (HAMEC). However, the move to Vision is the first permanent base for Willmott Dixon in the East of England. Invest ESSEX has played a significant role in the construction company’s decision to set up in Chelmsford. As well as proposing Essex as the ideal location for their Eastern Regional Office, Invest ESSEX also specifically proposed Vision’s new co-working space in Chelmsford. Willmott Dixon developed a strong relationship with Invest ESSEX after meeting at the opening of HAMEC in March 2017. 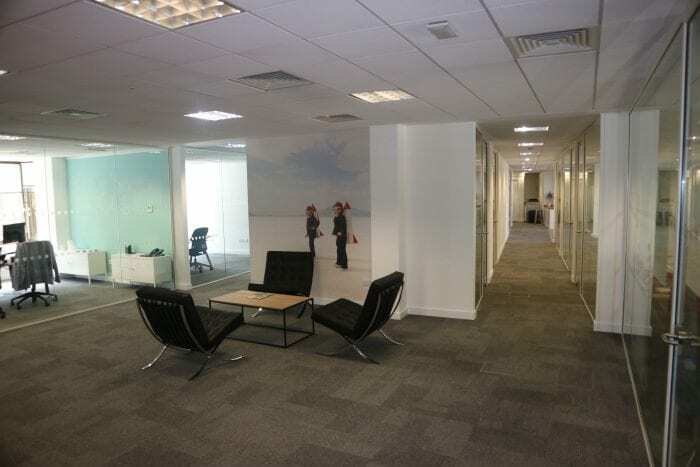 Once Invest ESSEX became aware Willmott Dixon were looking to set up a satellite to the east of their Hitchin (Hertfordshire) HQ, they were keen to keep the property support notified of office opportunities in Chelmsford. Both Vision and Invest ESSEX are part of the thriving business community in Chelmsford, which has more than 17,000 businesses and 85,000 jobs, contributing over £3.5 billion to the national economy. Willmott Dixon’s office in Vision will accommodate both preconstruction and operations staff, with partners and customers also encouraged to utilise the space. Ellisons Solicitors, one of the East of England’s oldest established legal practices, also recently moved in to ‘Vision’. Now, Willmott Dixon is the latest major player to take advantage of Chelmsford’s prime business location. Vision has been designed to promote an agile, collaborative, project-led working approach. 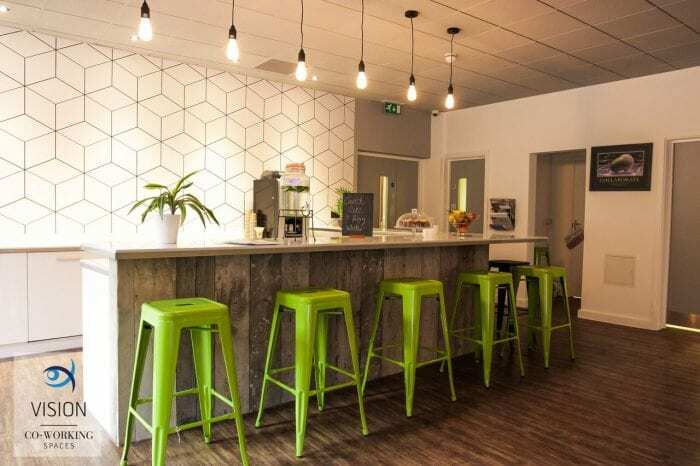 The co-working office chose Chelmsford because of its ability to grow as a City. Willmott Dixon is one of the leading construction companies in the UK. With the opening of their Chelmsford office in September 2018, they will now have a location in Essex to build on the successful foundations of their previous projects in the county.